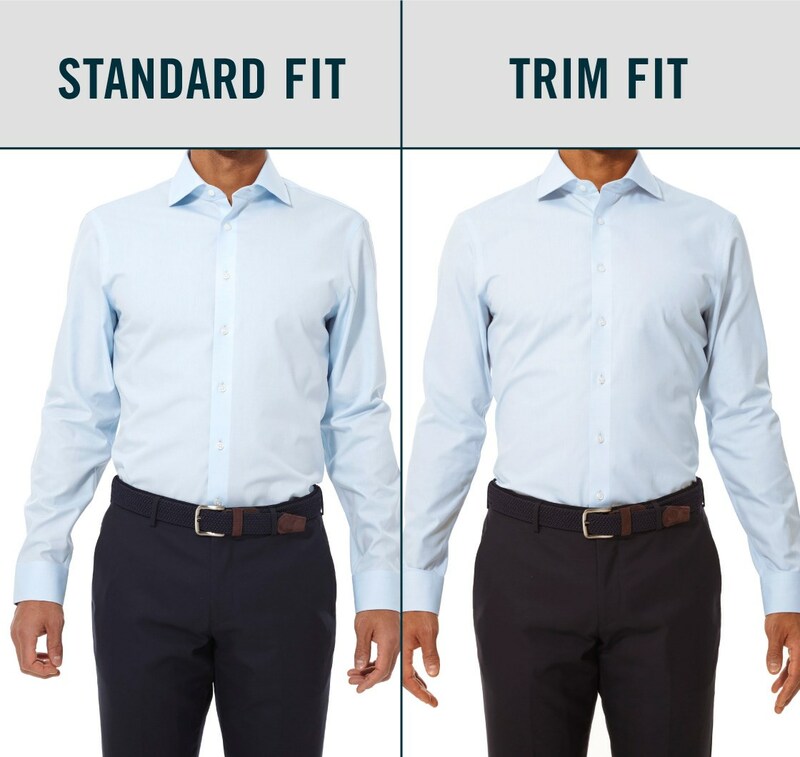 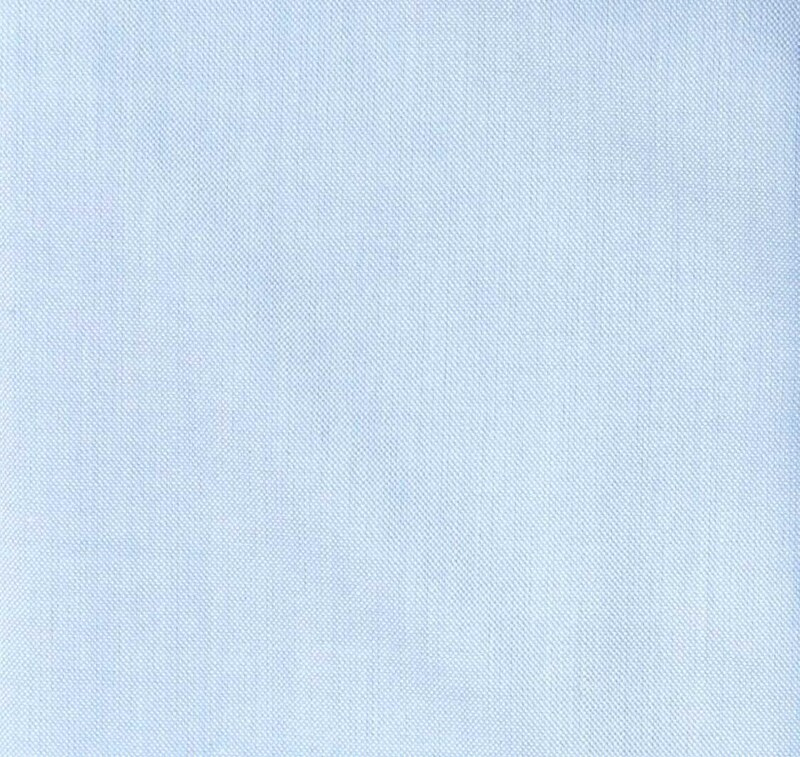 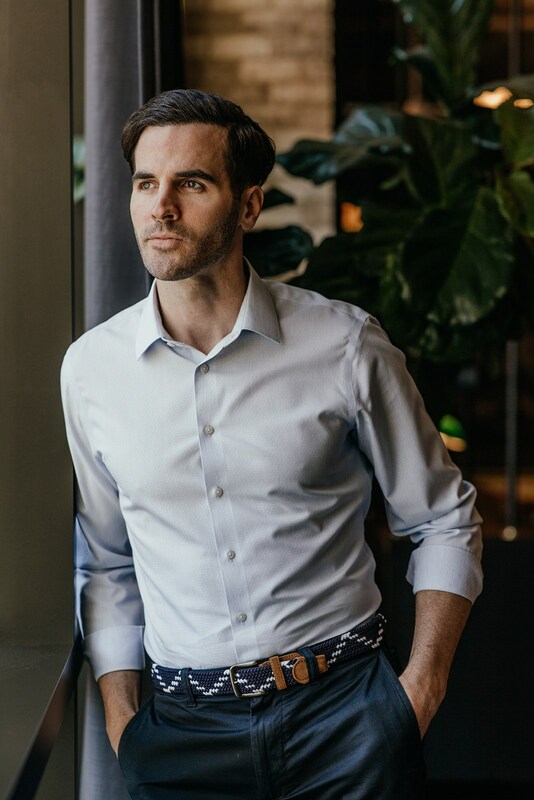 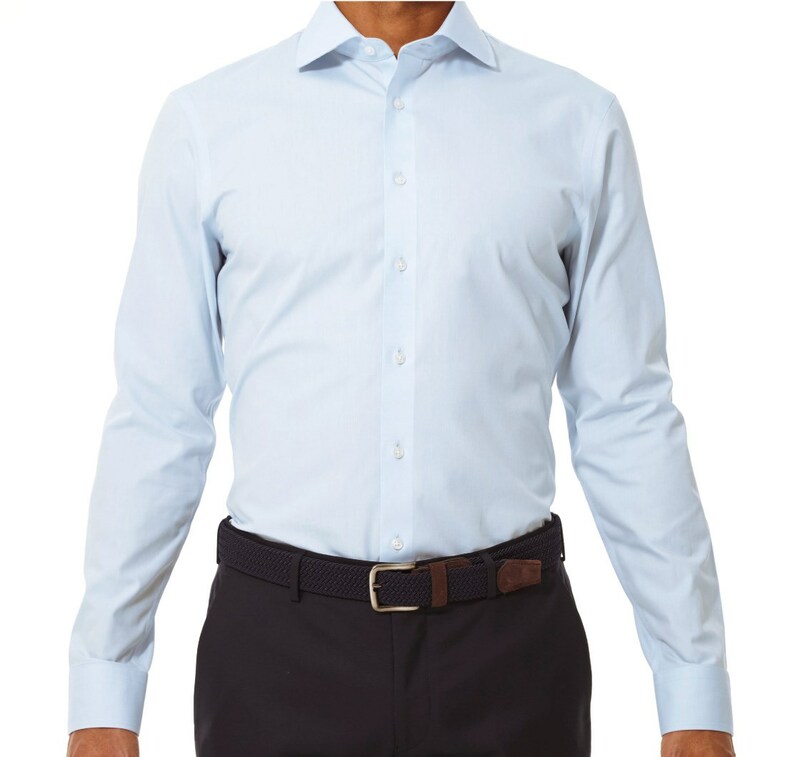 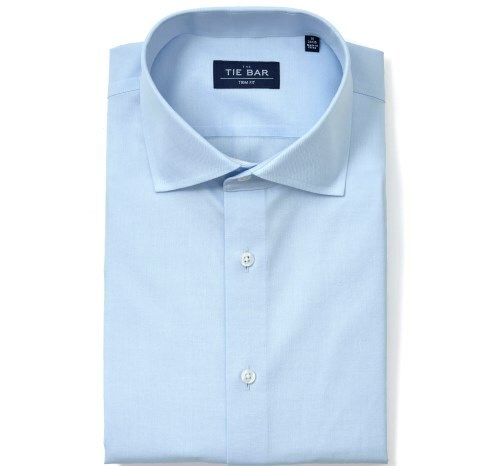 The Pinpoint shirt is a soft shade of blue, it's truly a neutral. 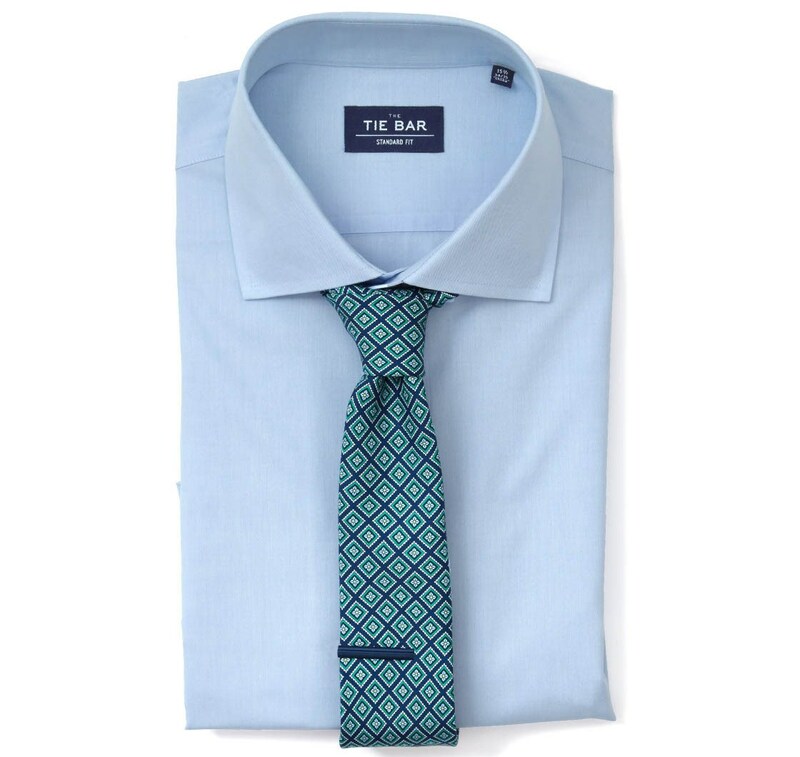 Wear it with anything. 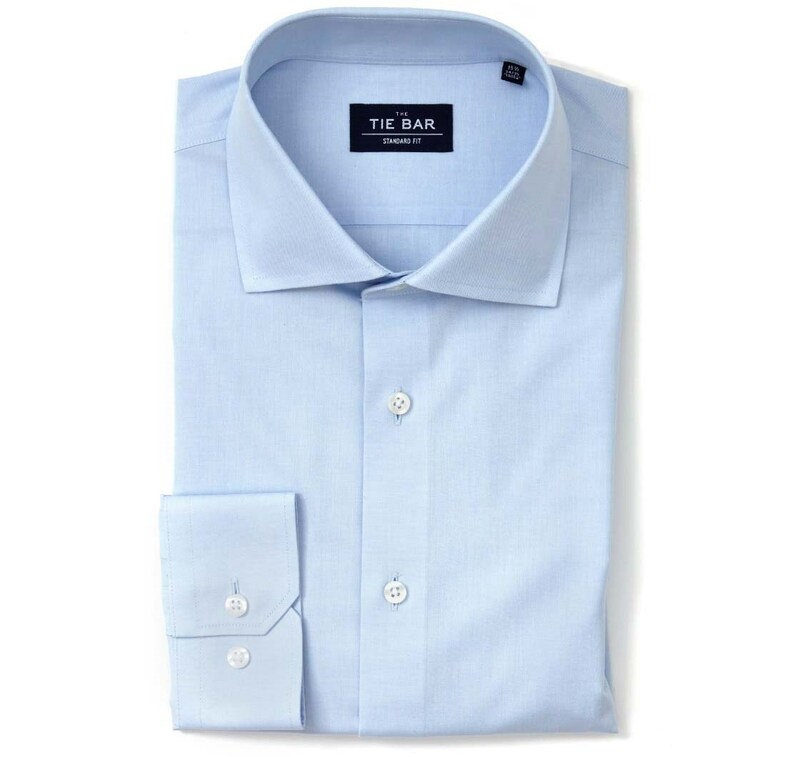 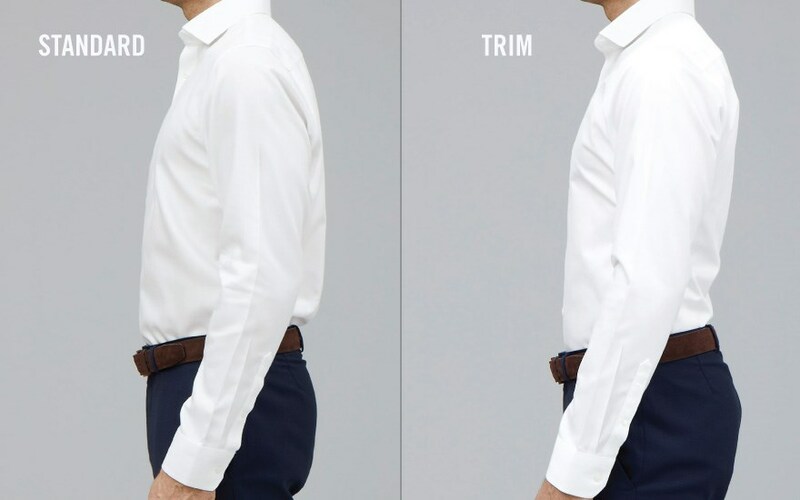 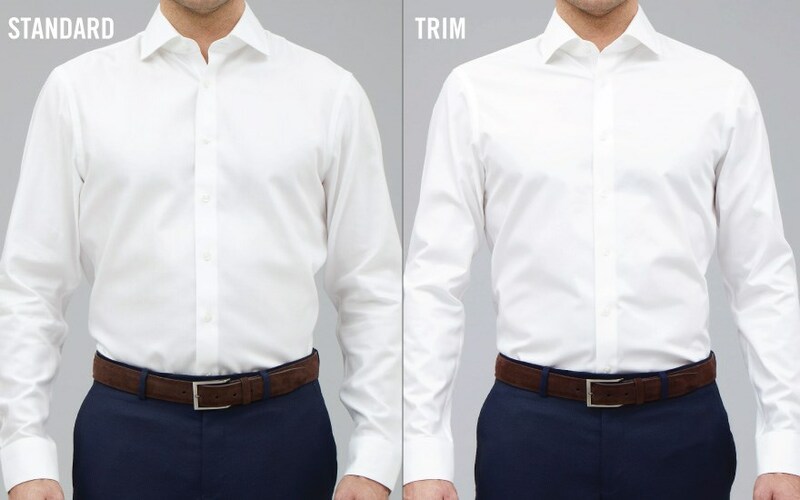 The Pinpoint is your go-to shirt for all occasions. 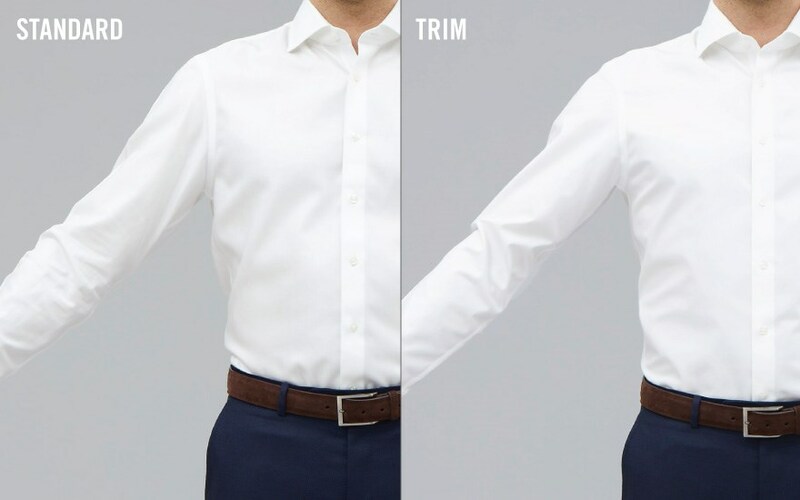 The flat finish of the pinpoint weave can be dressed up or down depending on the occasion. 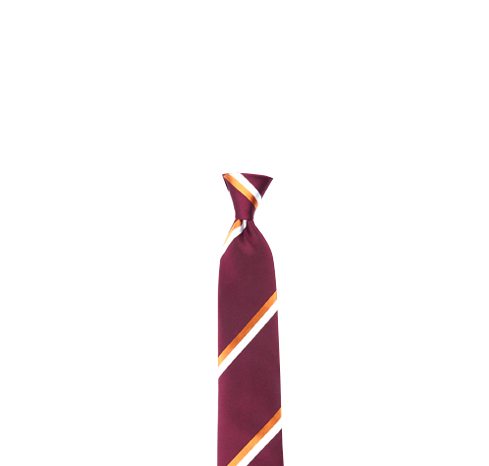 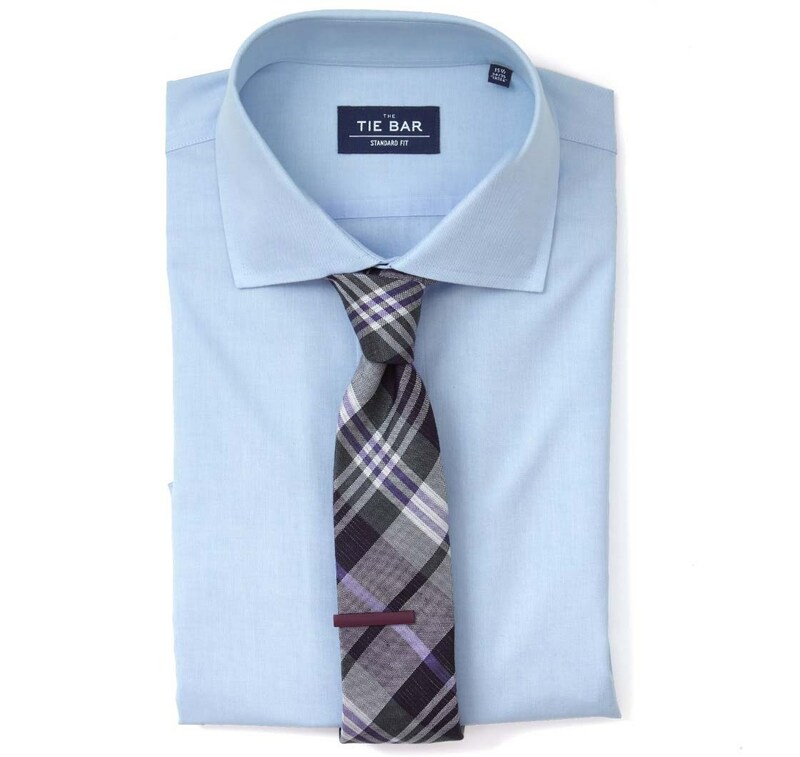 Dress it down with a cotton tie, or if you're ditching the tie, pair it with a navy blazer and gingham pocket square. 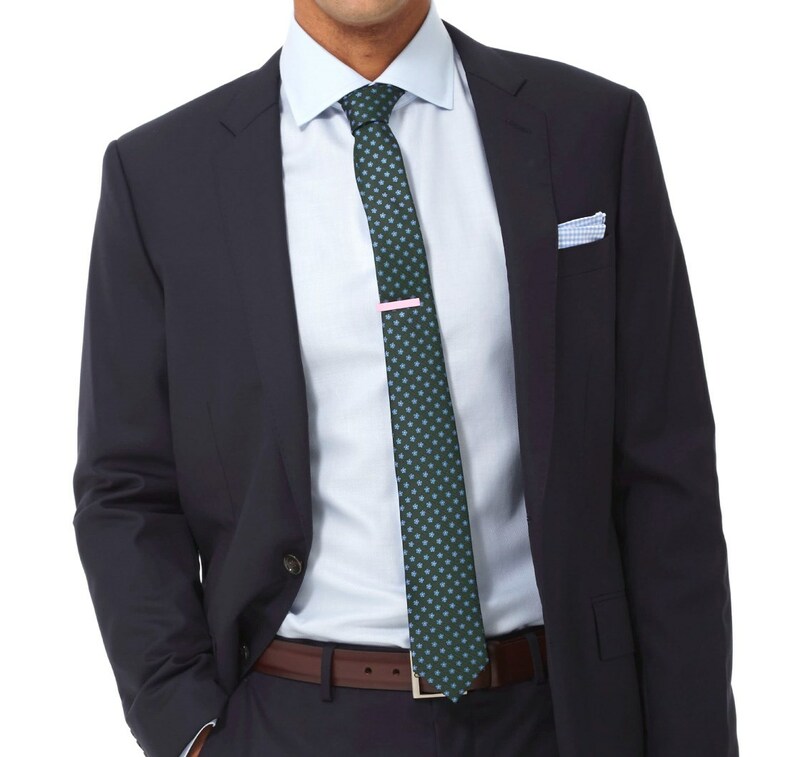 Dress it up with a classic silk tie, like our Aerial Geo or Subtle Paisley styles.